A group of firefighters took action to help a family who needed help getting a new air conditioner. On July 26, an elderly San Tan Valley woman was transported to the hospital for dehydration and heat stroke. Firefighters learned the home she was living in was well over 100 degrees inside. The family of five was without air conditioning for a couple days and couldn’t afford to get it repaired. 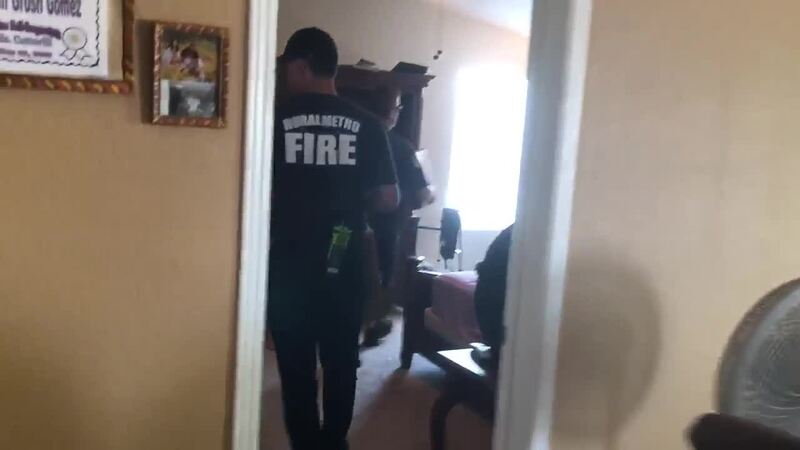 Rural Metro Corporate and United Maricopa Firefighter Union Local 3878 heard about the situation and were both able to purchase a window unit and install them for the family of five the next day. The firefighters were even able to move the elderly woman’s recliner next to one of the new AC units so she could stay cool.